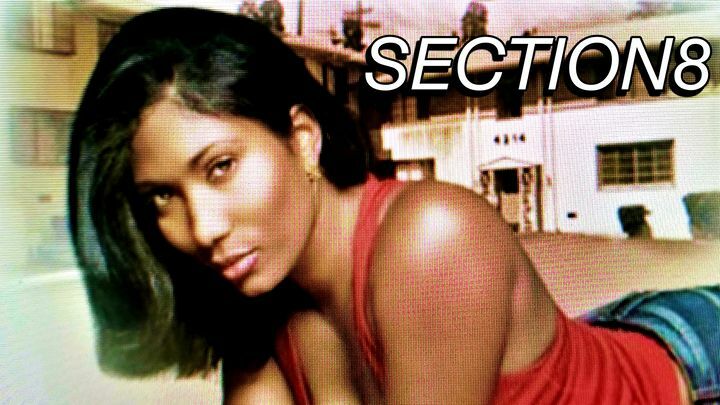 Section 8". Proverbial skeletons are dragged from the family closet when deadbeat dad (Tony Winters) and his college bound son (Akeem Smith) are forced under the same roof of the fathers shabby, low income apartment. The laughter soon gives way to tears as schemes are hatched, aliances tested and long held secrets revealed.